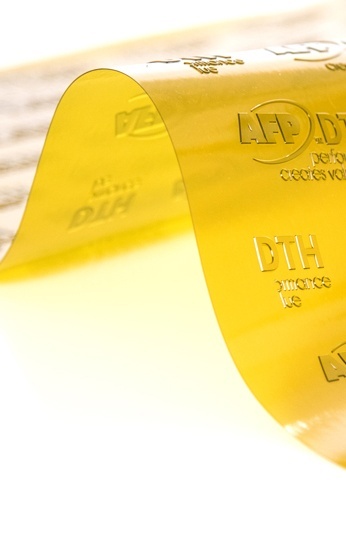 Asahi’s solvent wash flexographic printing plates have unique features, such as their patented Clean Transfer technology, which delivers a cleaner ink transfer. Not only does this deliver a very high print quality, but it also improves and reduces waste and press wash-ups. Jet Technologies always strive to bring the latest innovations to market in order to meet the needs of the industry. Implementing Asahi plate technology will enable our clients to improve the quality of their printing, as well as make their process more efficient resulting in substantial cost reductions.